Drivers in Ontario have reason to celebrate. Due to a new budget, lawmakers are hoping to drop auto insurance premiums by up to 15 percent. However, the good news doesn’t mean that all drivers in Ontario will see this relief on their policy premiums. Lead organizers of the law anticipate the new measures will save roughly $225 annually for all drivers. The reduction won’t be the same for all drivers in the province, but most will see savings from the bill. The budget that was passed in 2013 did not have a definite date set for the drops to occur, but it appears that relief is coming soon. The 15 percent figure proposed by the Ontario Liberal government has still not been met as of January, 2016, but progress is close to the 10 percent reduction average. In June 2016, the latest round of regulatory changed occurred. This included updating definitions for catastrophic injury to more closely match contemporary standards used elsewhere in the world. Insurance company exposure is reduced through rearrangement and combination of settlement amounts that reduce maximum amounts formerly in place. This was done in a way to minimally impact insured drivers but does represent a reduction in coverage. There was no word on how much the government expected these changes to reduce premiums. The battle against car insurance fraud continues, with insurance industry resources provided to police forces in the areas thought most effective in the GTA area. It’s hoped that the additional awareness of fraudulent accidents will help identification of this activity at the accident scene, not downstream in the insurance investigator’s study, by which time claims may already be paid. The cuts come through Ontario’s insurance regulator. The details in how the cuts would take place have not yet been released, but the plan has support from both Liberals and New Democrats. 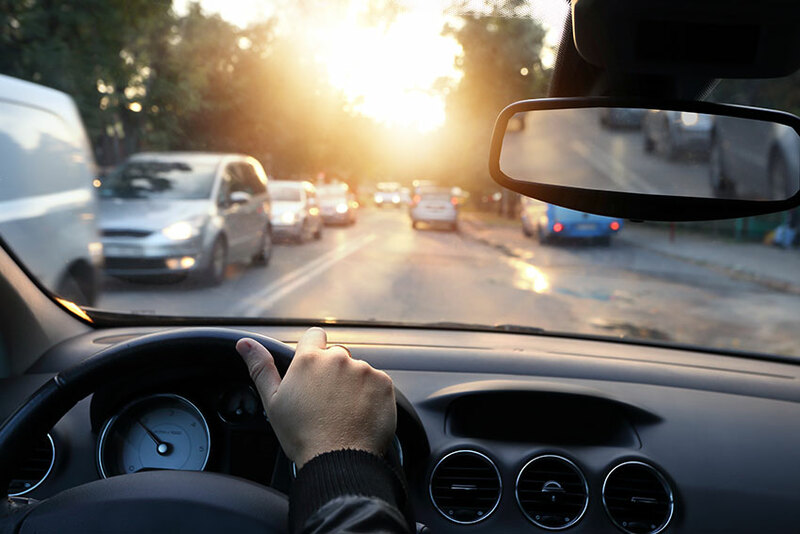 The legislation included provisions that allow the province to monitor reductions in claim costs to make sure the savings are passed on to drivers. The government must work with insurers to make sure the changes take place and that the transition to the new system is smooth. In the past, claims in Ontario have been ten times more frequent than in other parts of Canada. For many supporting the bill, the number of claims needs to drop to make the proposal feasible. One of the ways that insurers can safely cut costs for customers is by offering lower premiums to people with safe driving records. While there’s no way to encourage them to do this when that has not been the practice in the past, new legislation could make it a requirement. A special investigation and enforcement team will ensure that the companies lower costs and pass savings on to customers. Opponents from the insurance companies claim that insurance fraud is the reason rates are so high for Ontario drivers. To help cut down on fraud, the Financial Services Commission of Ontario will be licensing and overseeing the health clinics and doctors who bill insurers. This will help ensure that claims are legitimate and not unnecessarily driving up premiums. The plan was met with some scepticism from the New Democratic Party. Some members insisted that they needed to see a copy of the final budget before they could say whether it was good or bad. The party would like to see a plan that works for drivers and reduces premiums by 15 percent, but they are sceptical as to whether Liberals could pull it off. 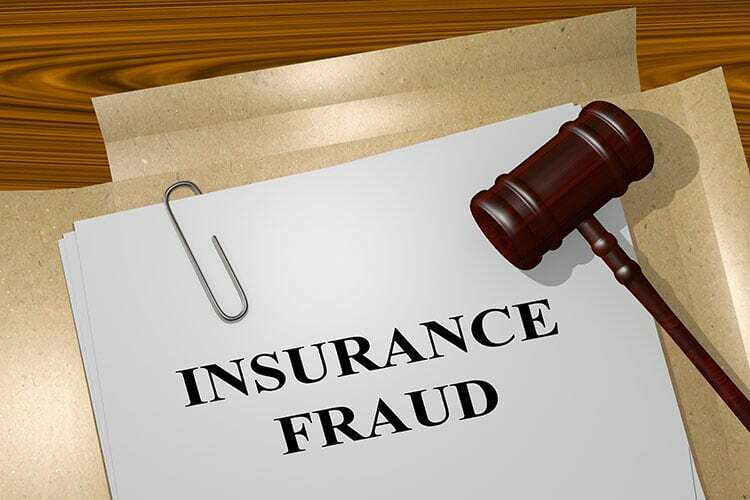 In its defence, the insurance industry in Ontario maintains that they have made minimal profits in Ontario and that rampant insurance fraud is the main issue. Lawmakers, insurers, and residents alike agree that the changes aren’t perfect, but they do work together to help achieve the final goal. As the legislation reaches its one-year birthday, time is running out for lawmakers to implement the changes, reduce the Ontario car insurance prices, and prove to the people that their plan works.